Are you wishing for a guide and mentor on your pregnancy, birth and parenting journey? Do you just need a source of trusted information so you can relax and make the perfect choices for your family — ​without judgement or pressure? Well...we might just be the perfect match! 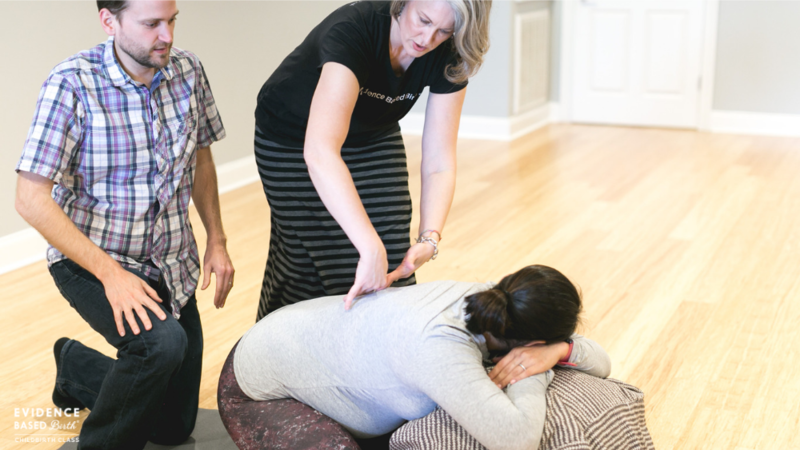 In addition to being an Evidence Based Birth® Instructor, I am an experienced Childbirth Educator with over 30 years teaching experience and previous Registered Midwife and Doula, I have worked with thousands of families since 1986. ​Why take a prenatal class when there is YouTube and Google? 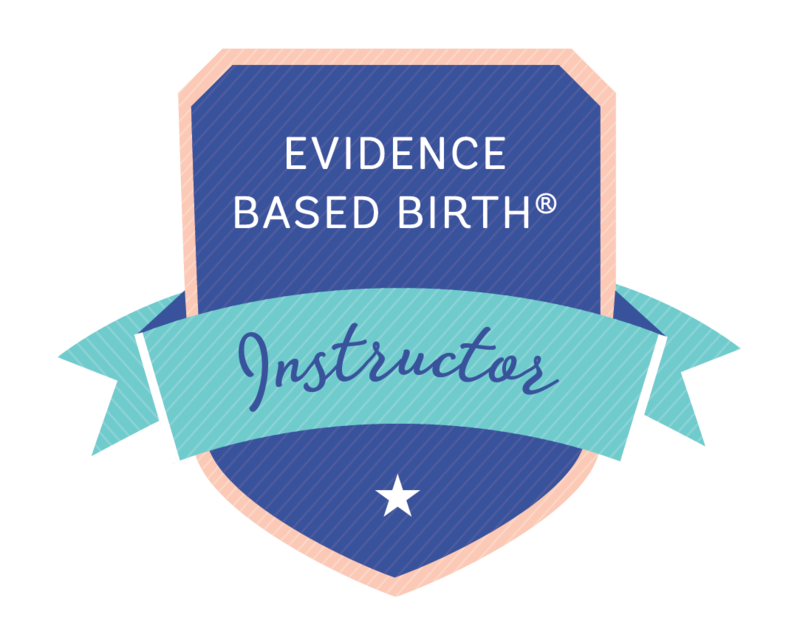 The Evidence Based Birth® Childbirth Class provides all the information you need for the birth you want with the local statistics (provincial and hospitals) that enable you to make the best decision. Are you finding it challenging to sort through the noise? It is helpful to have pregnancy and birth information presented in a concise, clear and easy-to-understand way that utilizes science while allowing your preference, values and goals. Learn the most up-to-date material in the comfort of your own home.